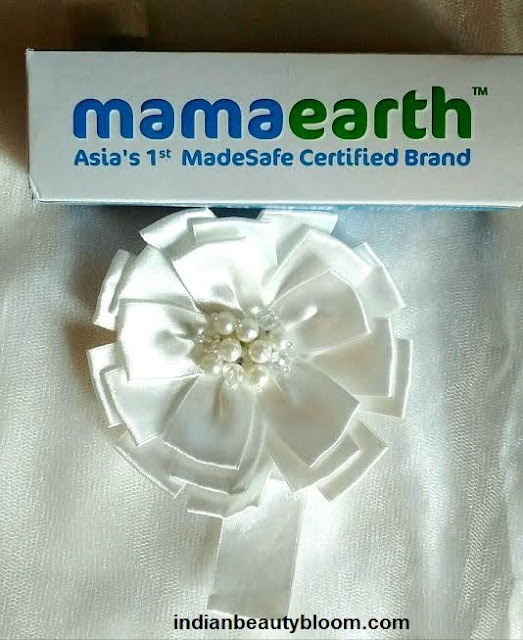 Today I am going to introduce a new brand to my readers and friends , It’s a brand which has Baby Care products , It’s Mama Earth -Asia’s 1st made safe certified brand . 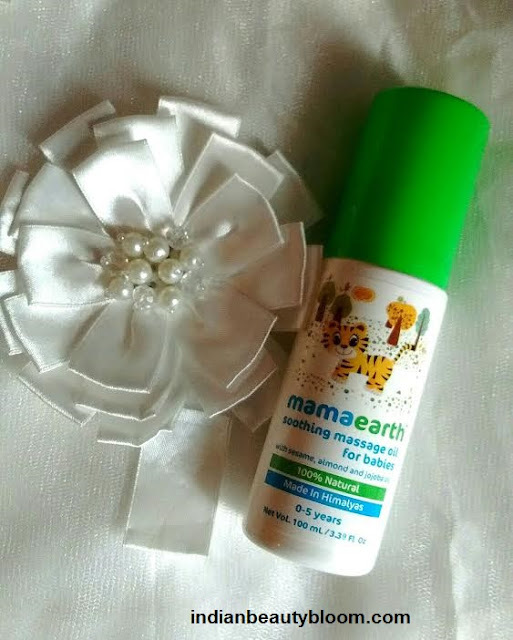 Mama Earth is a new brand in Indian Market which aims to build safe products for kids . Their products go through safety tests to ensure that their products are safe for babies. They use natural ingredients in their products . 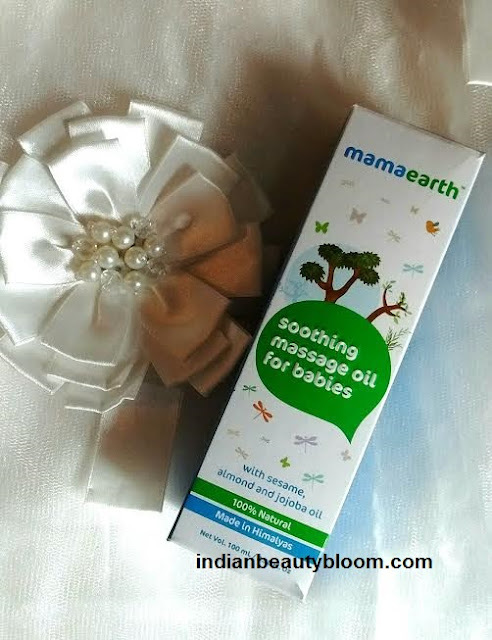 Mama Earth Soothing Oil for babies is a massage oil with goodness of Almond oil , Jojoba oil and Sesame oil . It does not contains any harmful chemicals or preservatives . small quantity of oil for massage .So product packaging is Excellent , much better than oils from other brands. A white bottle with a green cap with images of some animals on it makes it attractive & cute . 1. 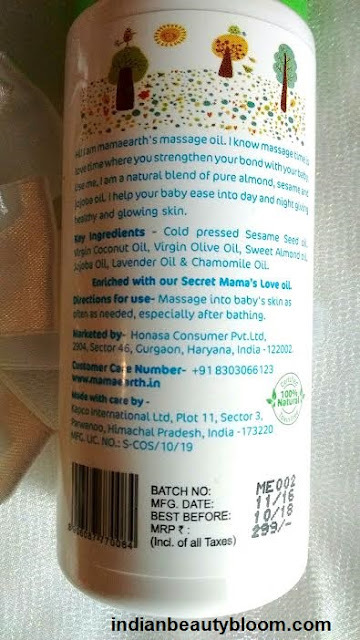 It’s a blend of 7 natural oils so good for babies skin. 2. 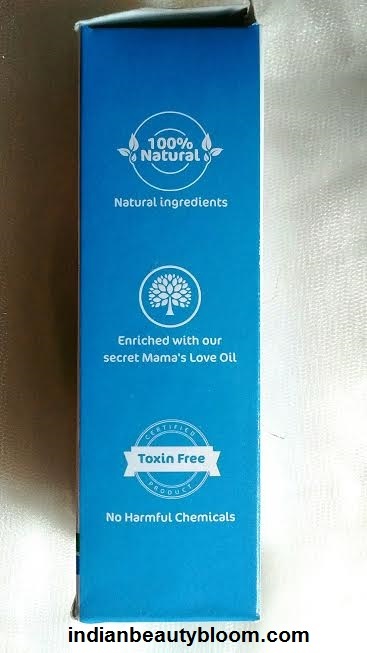 Does not contains any harmful chemicals or preservatives like Parabens , Sulfates etc . 4. Product packaging is excellent and Travel Friendly . 7.Oil has nice fragrance . 8.It’s too light so gets easily absorbed in babies skin without making it look too oily . 9. Sesame Oil has healing property . 10. No synthetic fragrance used . 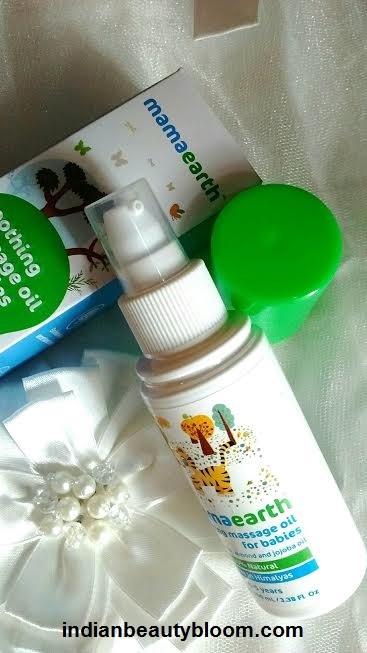 I always prefer products which have Natural Ingredients and minimal chemicals , and for kids it becomes essential to use the products which are safe and mild on skin as babies skin are too sensitive and I do not want to use product laden with chemicals and preservatives . So when I checked this Brand I was happy that it has natural ingredients and no chemicals,so I wanted to use this for my kids . A light weight oil with a lovely Lemony Fragrance with goodness of 7 essential oils makes it a Perfect one , Specially for winters as it also nourishes the skin and keeps it moisturized . Would surely recommend this to others as it’s an Excellent Product in Affordable Range .